The best products gathered together. Your highest quality olive oil list. The best products gathered together. 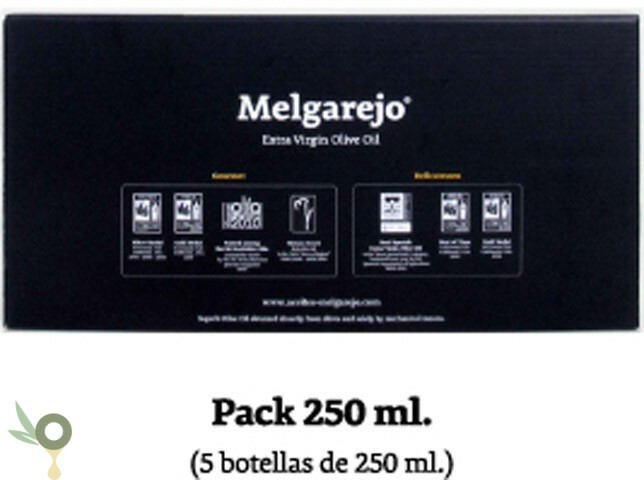 Your highest quality olive oil list. Pack de Luxe are intended to be the perfect format for your gifts. These different packs will provide you with a tailor-made present. 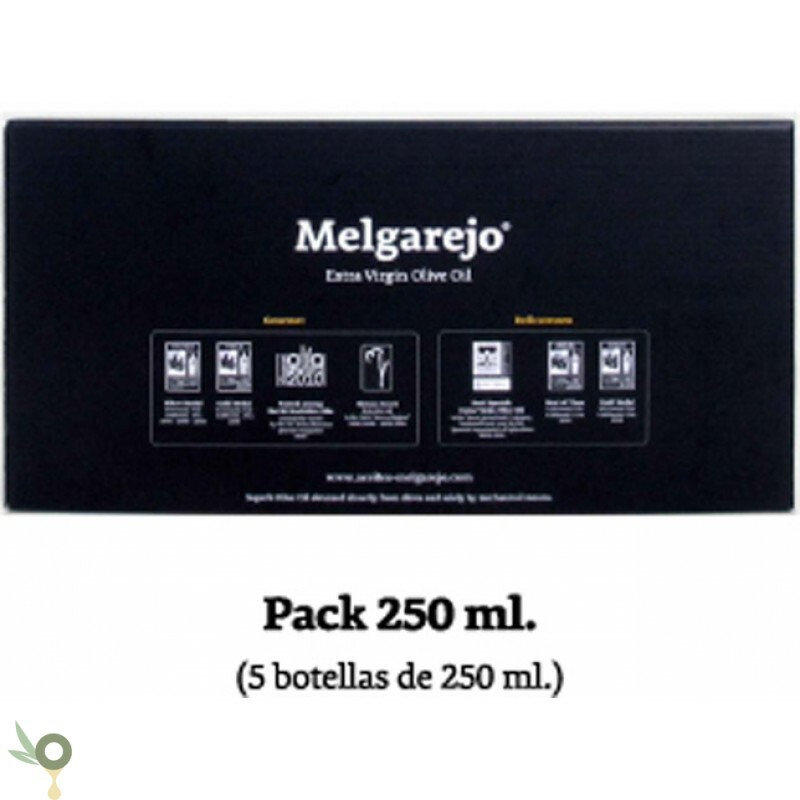 You will have the opportunity of pairing your favourite recipes with different monovarietal high quality oils from Frantoio, Picual, Arbequina, Hojiblanca, or maybe a blend of them all, Melgarejo Delicatessen. At your disposal, the perfect culinary gift to give away as a guest for dinner, as Christmas or business present etc.